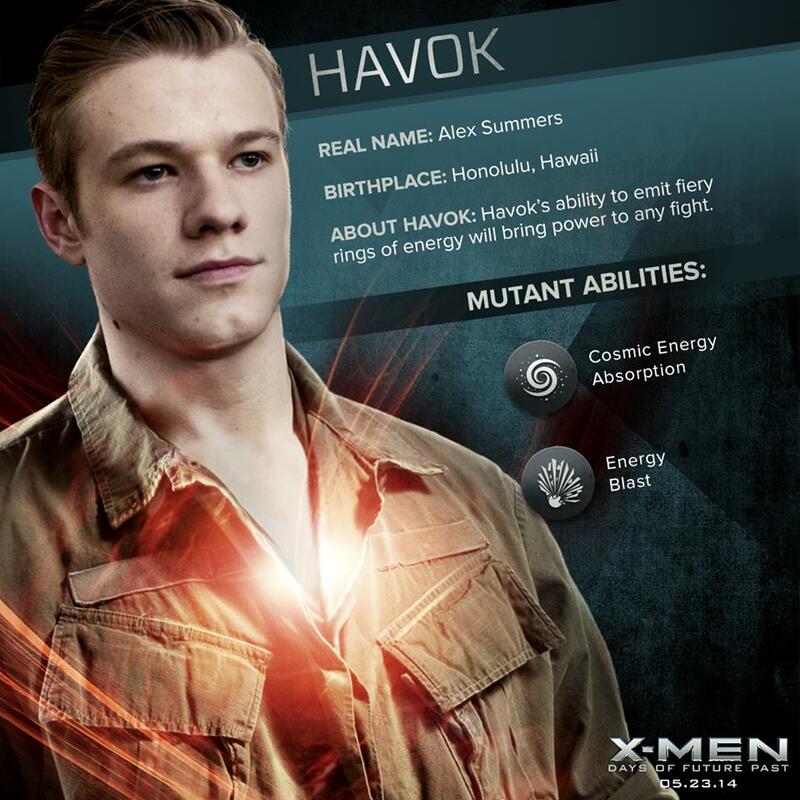 Havok / Alex Summers 'X-men: Days of Future Past' Dossier. . HD Wallpaper and background images in the X-Men club tagged: photo havok alex summers alexander summers x-men: days of future past movie. This X-Men photo might contain green beret, special forces, and elite soldier. I was so excited to see that he's back for this one, but unfortunately it looks like he's turning into a baddy badboy!